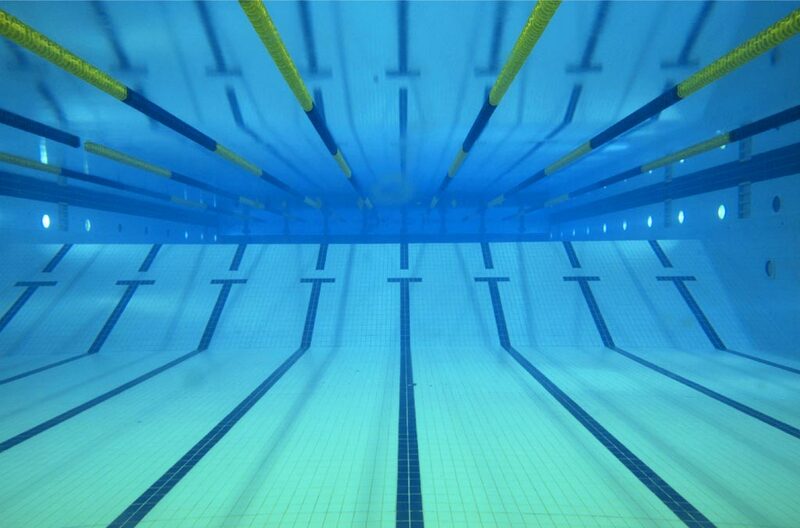 The Casey TigerSharks Swimming Club (formerly known as Cranbourne Tigersharks) was formed in the 1980's to cater for a growing demand for competition swimming in the Cranbourne area. The black and yellow club uniform with the tigershark logo was a familiar sight at pools across Victoria and the Cranbourne Tigersharks trained at the old Cranbourne Indoor Pool in Grant Street . In the late 1990's the club experienced significant growth and the Cranbourne Tigersharks included swimmers from the Cranbourne area but also fro other parts of the City of Casey. In 2001 the club decided to change its name to appeal more broadly to the growing population within the City of Casey. The Casey TigerSharks operate under the auspices of Swimming Victoria and Swimming Australia Incorporated. Swimming Victoria Incorporated (Established 1893) is the name of the Victorian Swimming parent body and is made up of Metropolitan and Country districts. It controls and administers the sport of swimming in the State of Victoria in accordance with the rules of Swimming Australia Incorporated, which in turn functions under the International rules of the World body F.I.N.A. The Casey TigerSharks forms part of the Metropolitan South District of swimming clubs.